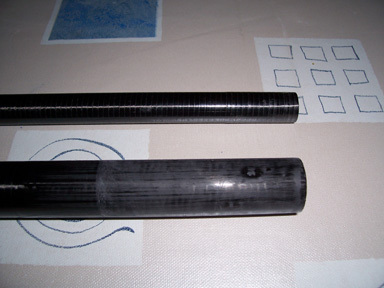 The connections/joints of pole rods (put in or put over) wear out over time. If these become too thin, there is a chance that it will split, crack, splinter or even tear open. 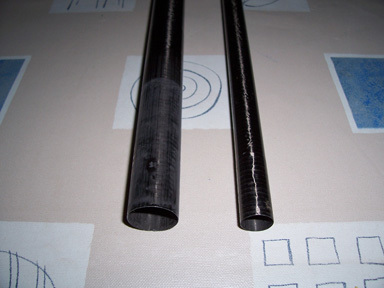 Worn rod parts can be made thicker with a resin? Therefore they can be used again for a long time.